Metaphysical Patches (Multi-Pack) | Starseed Supply Co. 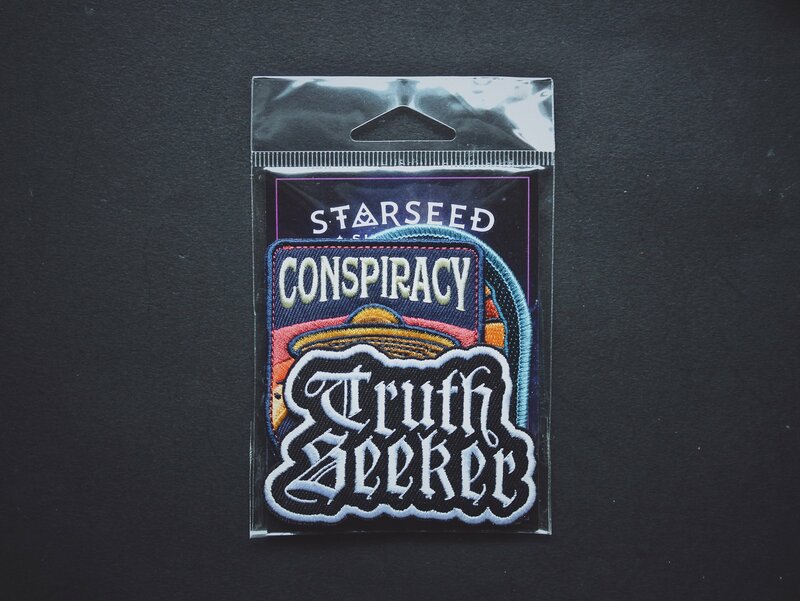 These are original iron-on patches, designed by ME for your metaphysical tastes. They come in packs of 3, 5, and 10. 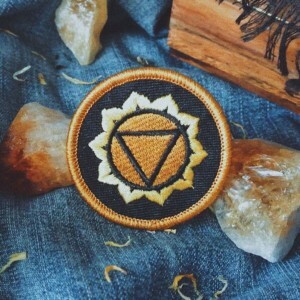 ADD A NOTE TO YOUR ORDER and tell me which patches you want! 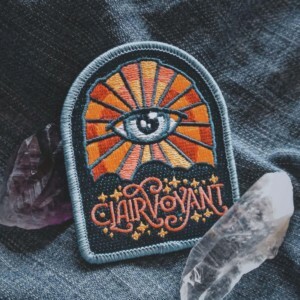 These are original iron-on patches, designed by ME for your metaphysical tastes. They come in packs of 3, 5, and 10. You can order these patches individually, but save up to 30% if you buy these multi-packs. 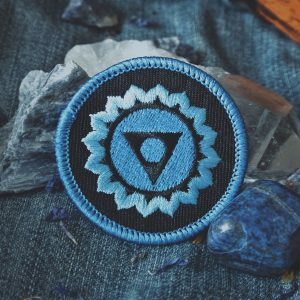 ADD A NOTE TO YOUR ORDER and tell me which patches you want! If you choose the random option, I will choose myself based on what I have in stock. 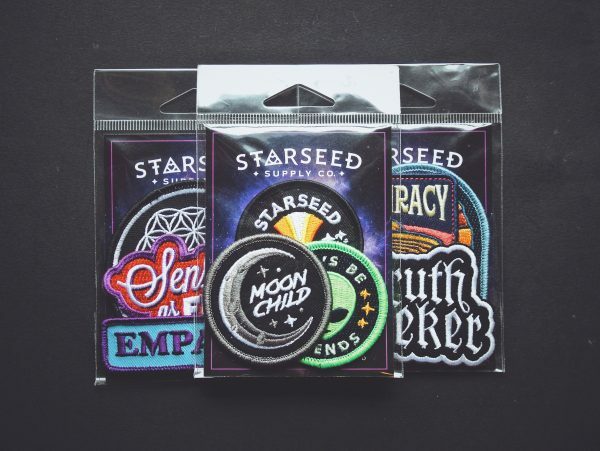 These patches will look great on your denim jacket, jeans, backpack, laptop sleeve, purse, etc. 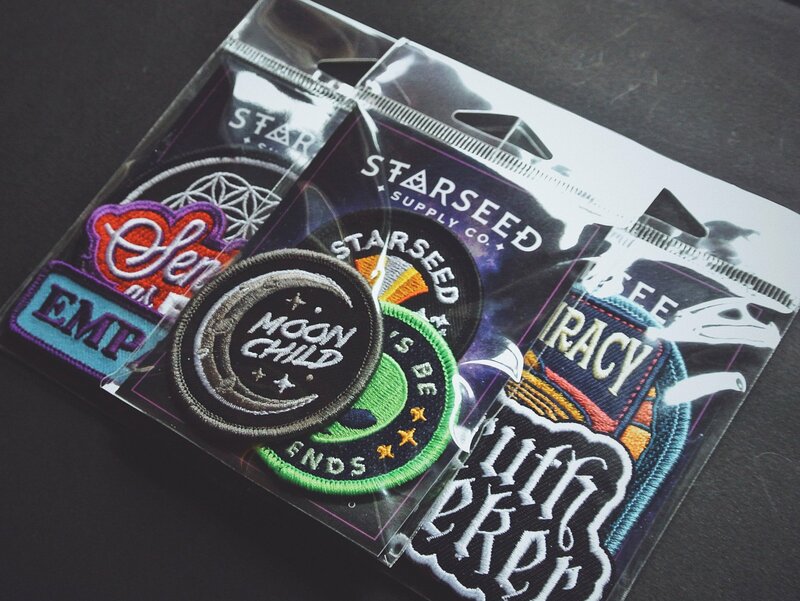 These high quality embroidered patches have an iron-on adhesive back that gets sticky when heat is applied to it. 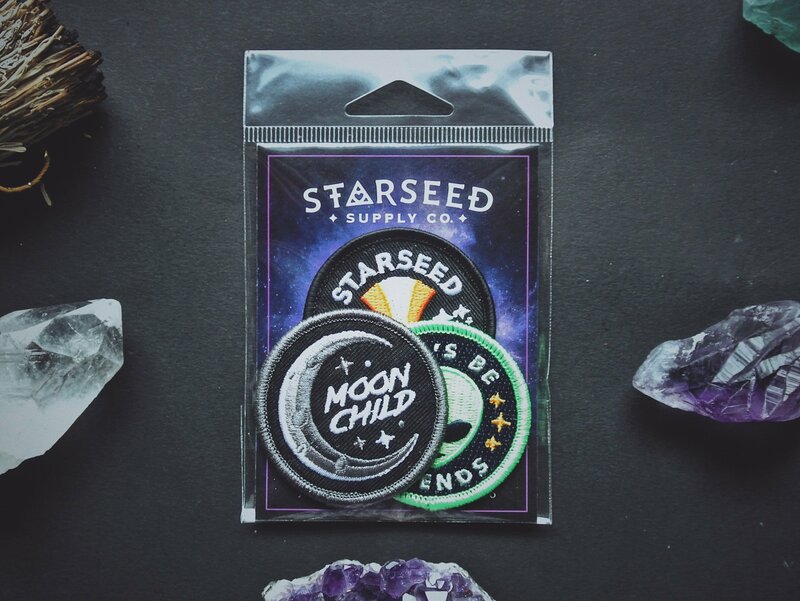 Starseed Supply Co. items are perfect for spiritual renegades and new age punks. Supporting your mission on Earth! 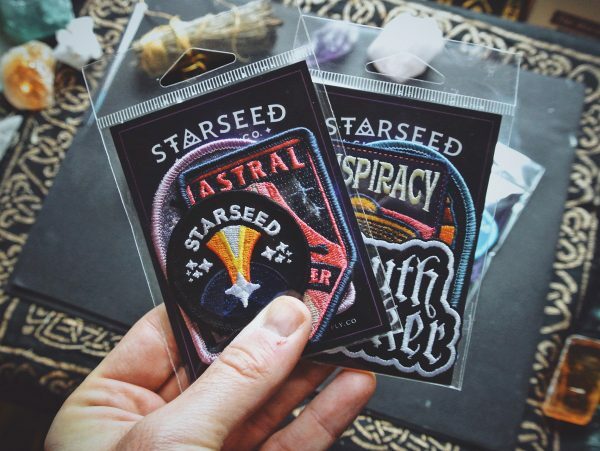 Show off your interest in the esoteric and occult with these high quality patches designed by Jeff Finley of Starseed Supply Co. These look amazing, great quality. They're wonderful. 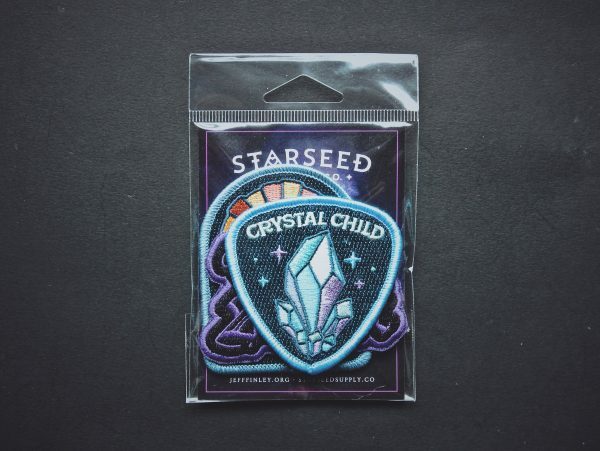 The hard part was only choosing three patches to start with. Will be ordering more when I can! 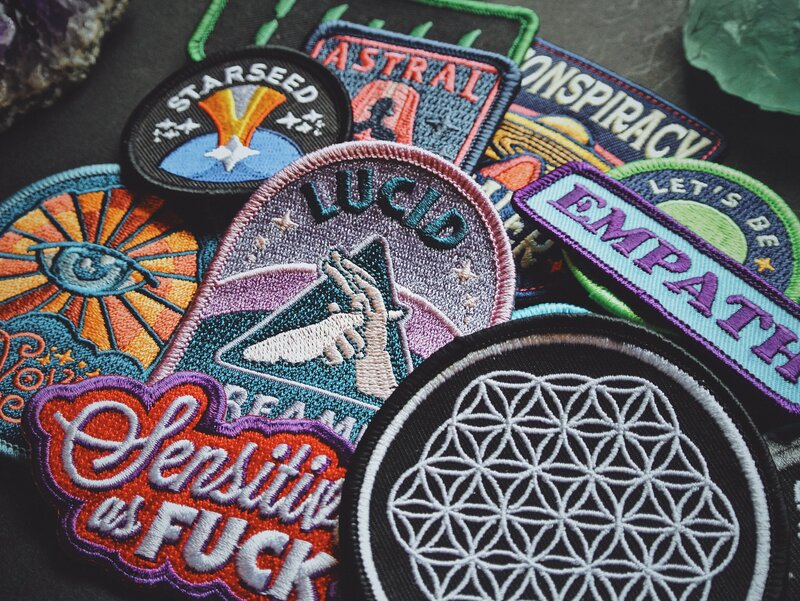 Great patches, probably the best I've purchased all year. 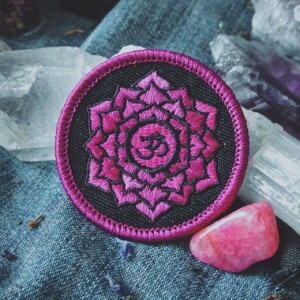 Stitching is tight and colors are insanely vivid. Great quality patches, fast shipping, couldn’t be happier! Thanks! 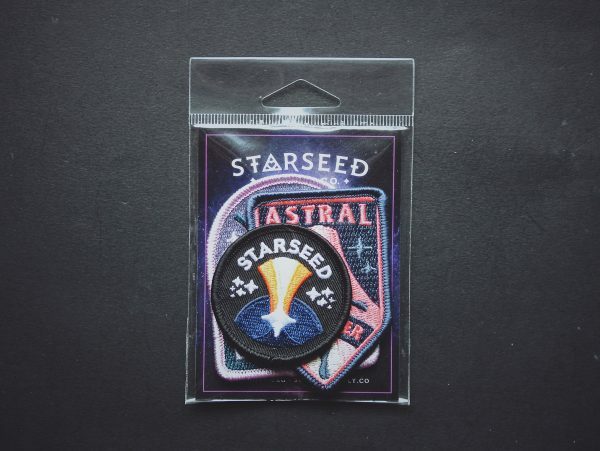 The patches are amazing and super detailed! Not to mention the cute note which was pretty sweet:3 Definitely purchasing again from this shop! Love it! And shipped on time.